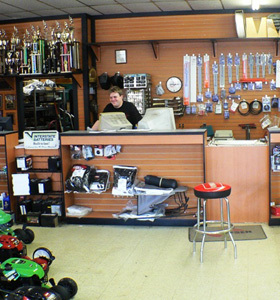 Welcome to the Gaithersburg Rental Center website! 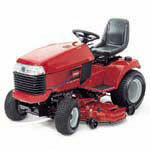 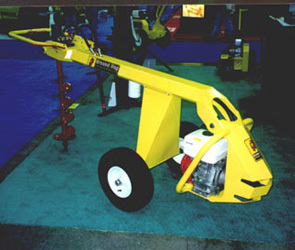 Gaithersburg Rental center has been an authorized Toro, Wheel Horse, and Lawn Boy dealer for over twenty years. 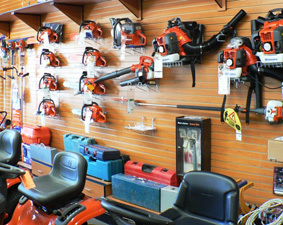 Gaithersburg Rental Center has sold and serviced Montgomery County and the surrounding area with heavy-duty lawn and garden equipment, power tools, pneumatic tools, snow blowers, carpet cleaners/shampooers, generators and power washers. 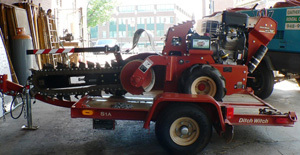 At Gaithersburg Tool Rental we pride ourselves in providing customers with high quality products and personal service. 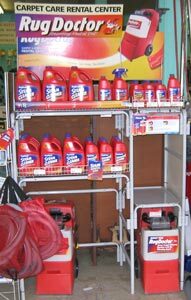 We only use the best quality cleaners, lubricants, parts, and testing equipment to insure your satisfaction. Providing good service means taking the time to listen. 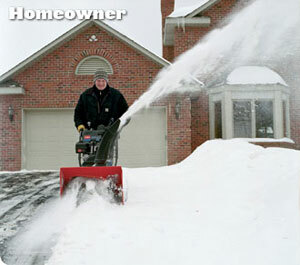 Our business depends on the customer, and you can depend on us. 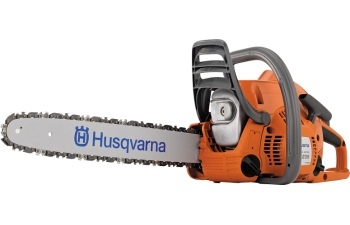 We service all the major and minor tool manufacturers. 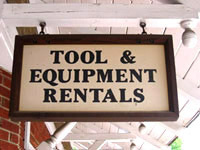 We can get you parts for all your tools. 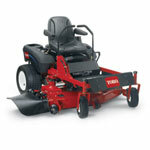 We specialize in tool repair, replacement parts sales, and power tool accessories. 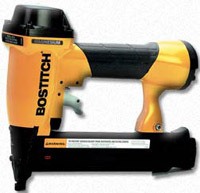 We can answer many of the questions you have about repairing your tool. 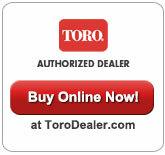 We can ship your parts anywhere for you.